What are the most popular tools used by mobile app developers? The mobile app market is growing at a speed faster than ever. Every business, irrespective of the size and type, is coming up with its own customized app to suit the needs of their mobile customers. 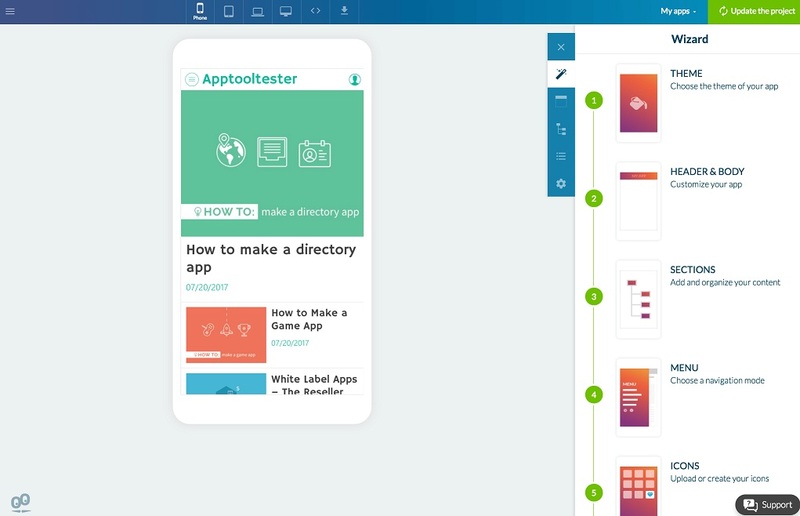 If you are also looking to build your own mobile app, you can read here about some awesome (and mostly free) mobile app development tools and platforms. Want to Startup by Building An Application? Hire Our App Developer Team, Send your requirement!! There are a number of app building platforms that let you create high-class mobile apps without requiring you to learn to code or spend much. 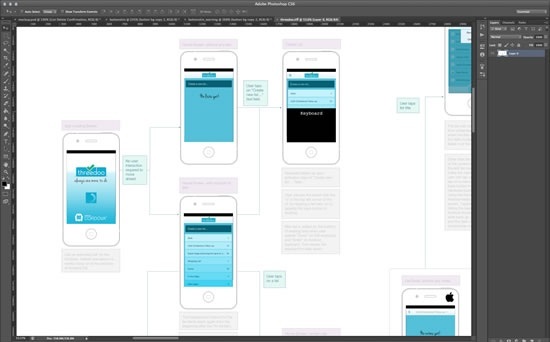 These tools will help you create apps fast based on hundreds of existing templates. It is important to choose the right tool/s to ensure the development of a perfect mobile application for your purpose. Mainly used for developing native apps (for specific mobile platforms), Xamarin enables you to use the existing data access and business logic layers across different platforms. This makes it possible to implement specific functions like offline mode, image recognition, and large amounts of local data. The tool can be used for developing all kinds of apps for all major mobile platforms, including iOS, Android, and Windows. C# programming language with .NET language infrastructure. QA and testing features to support the development of robust and scalable mobile apps. It is a cloud-based app development and maintenance platform that features a highly sophisticated visual app building tool. The platform comes with a number of attractive templates and supports features like integrated backend services and responsive web applications. 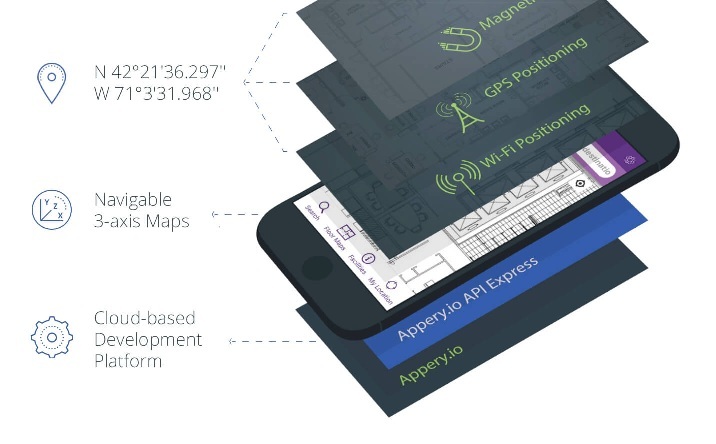 Appery.io is used by some of the leading organizations such as Samsung and AT&T. It is a custom app development tool that makes it easy for anyone to create and manage their apps for Android and iOS platforms. It provides support to a range of media types, including features like an auto-updating fan wall (for real-time news and chat and social networking apps), auto-importing of RSS, and Google News or Twitter keywords integration. The software is available in both free and paid versions, with the free version having limited features. As the name suggests, the tool is mainly beneficial for speeding up the process of app development as it enables the creation of apps with fewer lines of code. It supports the development of both native apps and cross-platform apps. 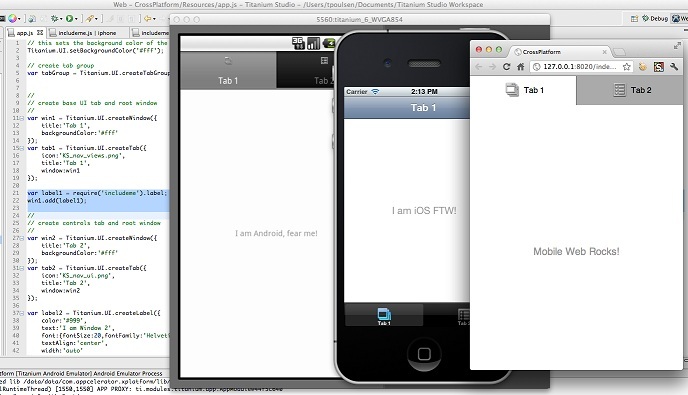 The tool can be used to create Android, iOS, Windows, and even HTML5 browser-based applications. 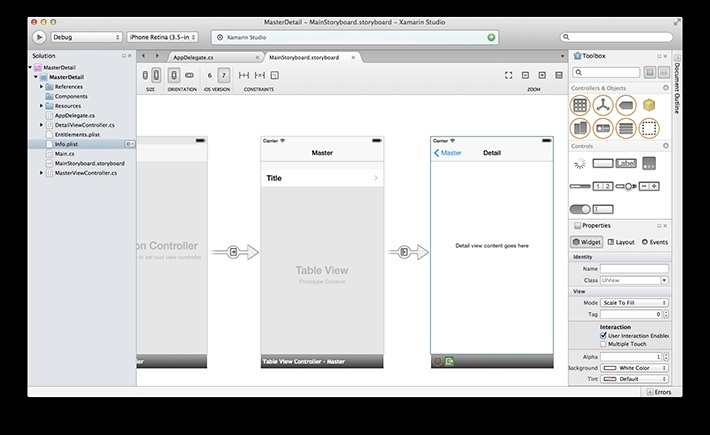 As it follows the concept of “write once, use anywhere,” Appcelerator is perfect for building hybrid applications. This is a very easy-to-use app building platform that facilitates the development of Android and iOS mobile applications. The best part is that it doesn’t require you to have any coding knowledge at all. You can use the tool to develop a range of applications with the use of existing templates and a user-friendly drag-and-drop editor. The platform also comes with a CRM tool to help you keep track of your app sales, analytics and enable push notifications. It is an enterprise mobile application development tool that has been designed to suit the needs of in-house apps for various types of businesses. It supports the development of suitable applications for clients, employees, projects, events, portals, and marketing. 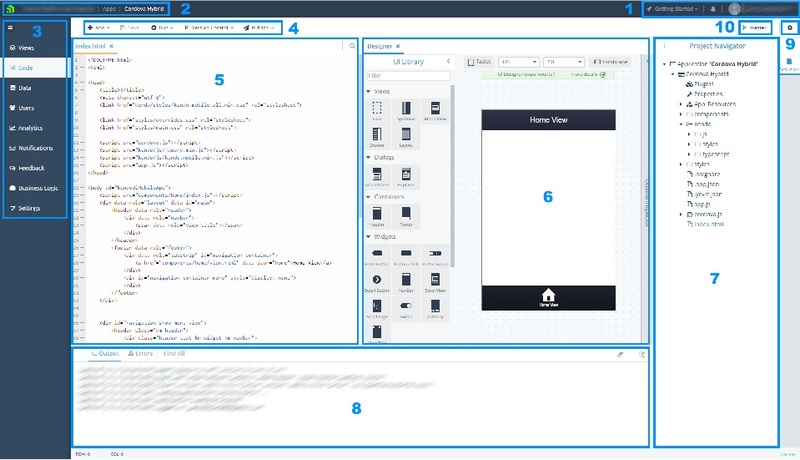 The platform features an online toolkit along with a training module that can be used to build apps. Alternatively, a developer can choose to use the advanced tools to define and build a custom structure for their business apps. 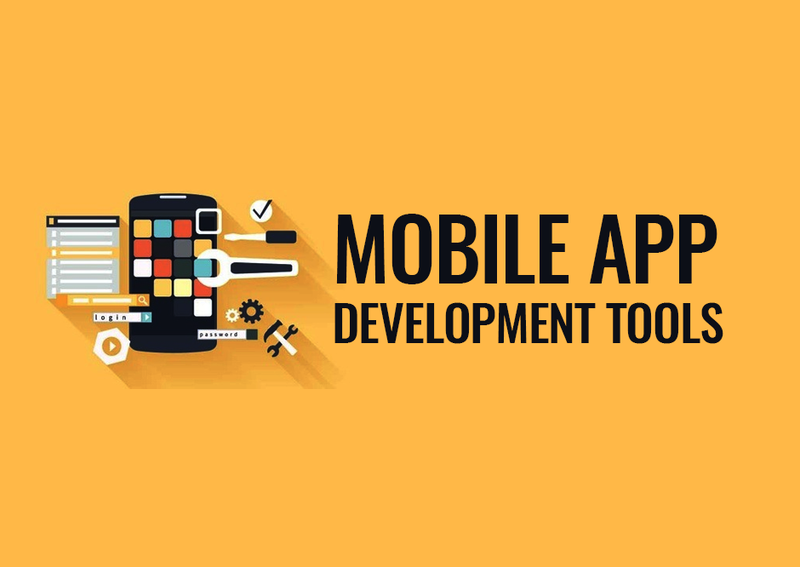 It is a cross-platform app development tool, that means it can be used to create apps that work on all mobile devices, irrespective of the operating system on these devices. The tool also integrates several libraries, with existing functions and code, to make the development process easier and faster. There is also a plug-in architecture that can be used to further extend the functionality of this tool. It is a highly efficient and super easy app development tool that is mainly beneficial for those people who want to create mobile apps to support they’re existing business/personal websites. 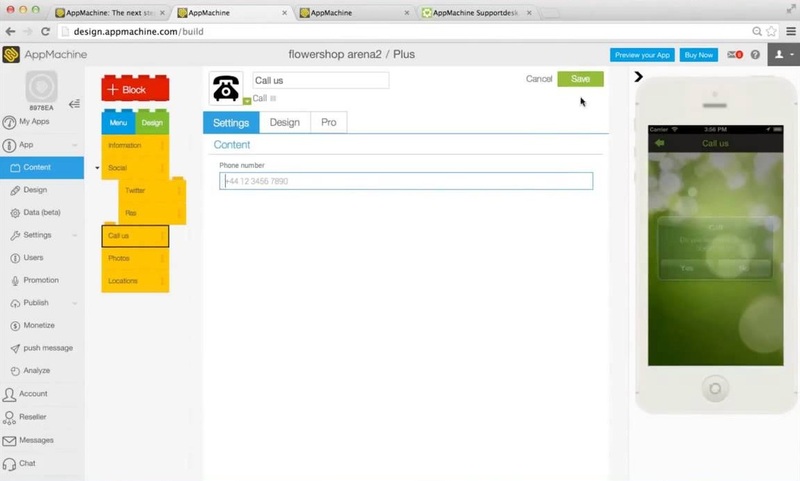 AppMachine actually works by scanning your website and then creating building blocks with specific feeds of content. 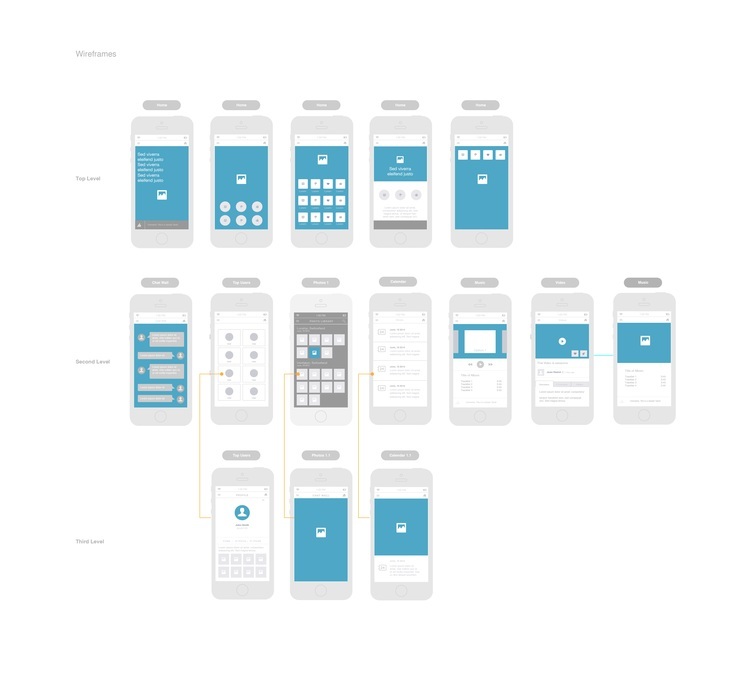 You can customize these blocks to create your app the way you want it. It is a really great and cost-effective way of getting an app version of your website. Do not get confused by the name. 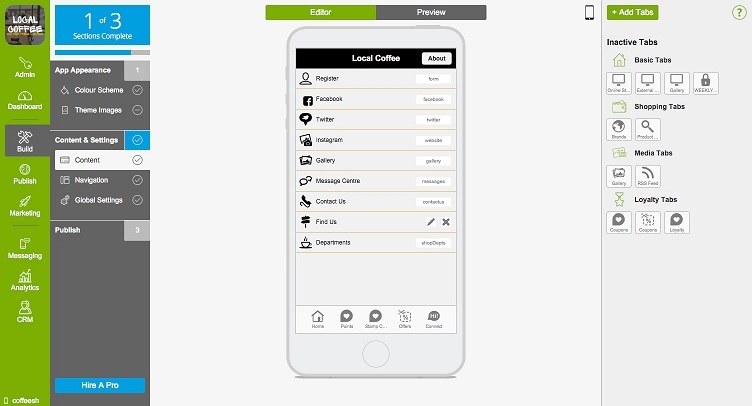 This is a native app builder tool, mainly used for creating Android and iOS native applications. It makes use of the latest app development technologies to enable creating the highly robust and advanced apps for any purpose and industry. It is one of those platforms that do not require you to write a single line of code in order to build your app. In addition to helping you create iOS and Android apps, Good Barber will also give a free mobile version of your website that you can even use as your official mobile website. It supports the development of all kinds of mobile apps for all the latest versions of iOS, Android, and Blackberry systems. Mobile applications are easier, faster and convenient, even more than the mobile version of a website. If your business receives a lot of traffic from mobile devices and you feel that a dedicated mobile app can help you reach more customers in the market, this is the best time to go ahead and get yourself a good mobile app. If you are not confirmable building one yourself, you can consider outsourcing the job to a professional mobile app development company. Got Your Tools and Platforms? Want to Startup by Building An App? What Will Be the Estimated Cost of App Development for Your Business?